We are conveniently located in downtown Manteca. There is plenty of free parking. Walk-ins & emergency visits are always welcome! We are open Monday to Friday 8am to 5pm; Saturdays by appointment. We serve patients from Manteca, Lathrop, Ripon, Escalon, French Camp, Weston Ranch, River Islands, Tracy, Salida, Modesto, Stockton, Linden, Farmington, Lodi, and even Sacramento, Livermore, and Bay Area cities like Oakland and San Jose. We would love to hear from you! Send us an email using the form below. Trusted, Caring, & Comfortable Dentistry for our neighbors in Manteca, Lathrop, Ripon, Escalon, French Camp, Tracy, and Stockton. 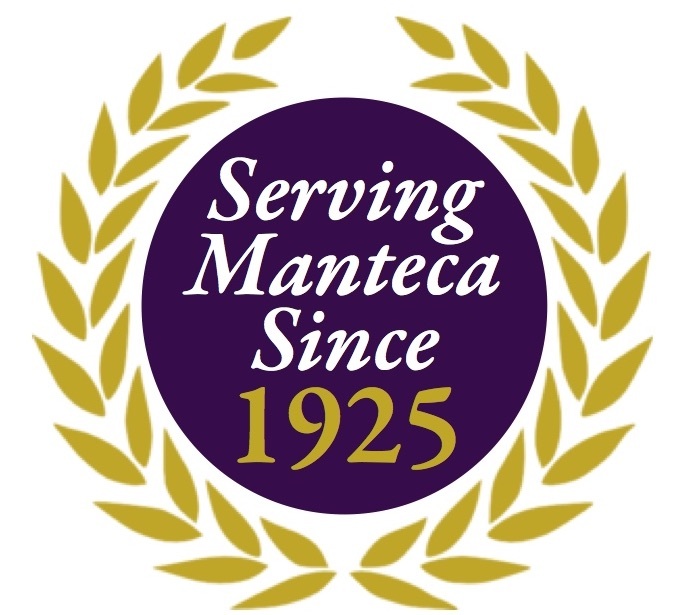 Call us today to schedule your dental appointment in Manteca! Thank you! We will contact you shortly. If this is an emergency after hours, please call our office at (209) 825-6000 or your nearest urgent care or emergency room. Your call will be answered by a live person 24/7/365 in English or Spanish. We look forward to seeing you!